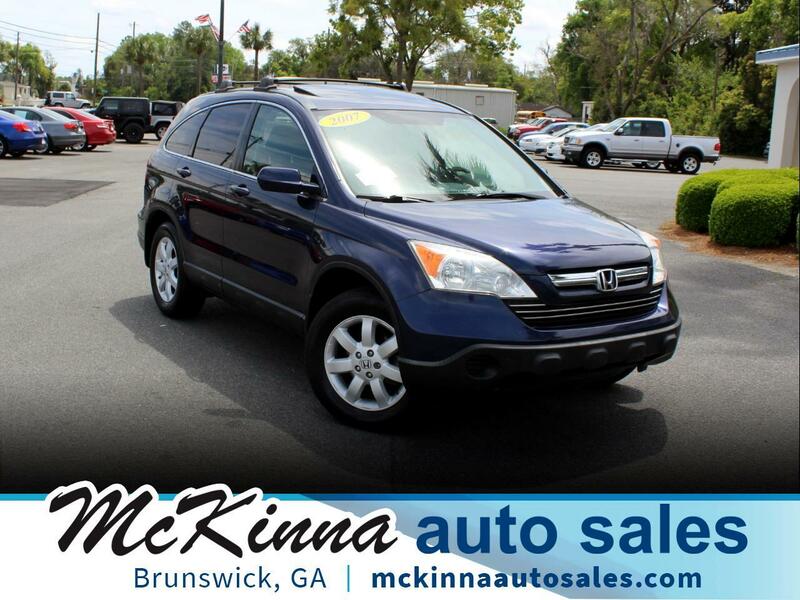 We just traded in this 2007 Honda CR-V EX-L. It's been loved! Loaded up with Heated Leather Seating, Sunroof, and Luggage Racks; it will be a perfect addition to your family fleet.